The LG G3 Beat has some good features but fails to excite. LG isn't a popular name in the smartphone segment in India, but this doesn't necessarily mean that its smartphones are bad. With the G2 and Flex, the South Korean electronics giant had some innovations up its sleeve. And it continued with the G3, which had a 2k display and a laser-assisted focusing camera. 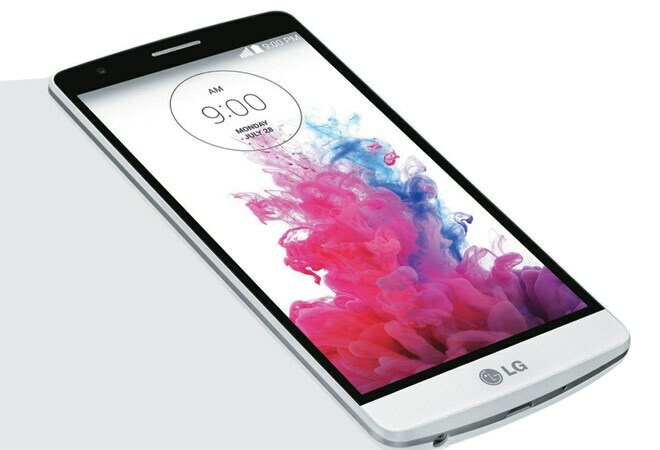 LG has now introduced a miniature version of its flagship smartphone, the LG G3 Beat. Adorning a metal finish rear panel, it looks like a smaller version of the G3. Once again, the power key, along with the volume controls, has been moved to the rear of the phone, making the side panels look neat. Accessing the keys on this device was easy as LG has added only a five-inch display and maintained the thinness at 10.3 mm. However, it had a downside too. I, unknowingly, ended up unlocking the phone and launching apps. In the end, I had to turn on the Knock Code that drained the battery. Unlike the G3 that had a 2k display (which I wasn't able to spot with naked eyes), the Beat has a display resolution of 1280x720 pixels only. Despite that, most of the text, images and videos appeared crisp. The 1.2 GHz quad-core processor paired with 1 GB of RAM is good enough for fetching emails, browsing the web, downloading apps, etc. Heavy graphic gaming, however, isn't its forte. The custom user interface by LG does slow down the phone a bit but I got rid of it using third party launchers. The 8 MP camera does a decent job. The camera locked the focus quickly and the images captured were good and had natural colours. The most impressive was the video capture as it did a decent job in low-light as well. I captured fireworks from a long distance and the video came out well. The call clarity is good and rarely did it lose signal. Even typing long emails on this device isn't troublesome. The LG G3 Beat comes with 2500 mAh battery that will last you a day, if used carefully. Is the Apple iPad Air 2 a worthy successor?